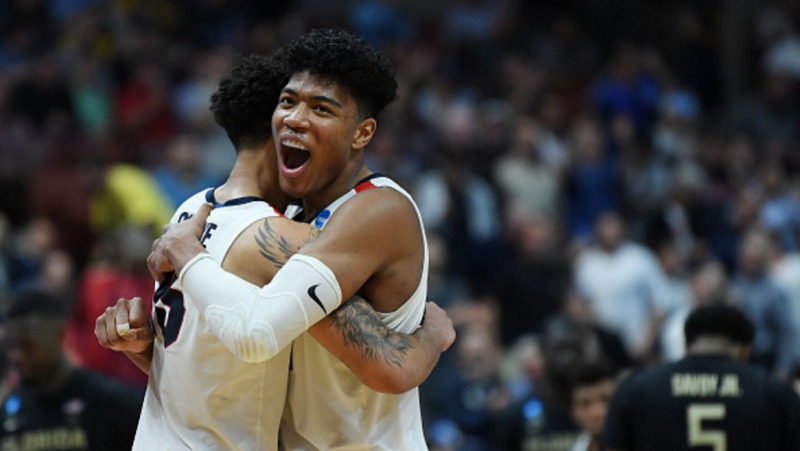 Japan's Rui Hachimura won the Julius Erving Award on Friday as the best small forward this season in NCAA first-division basketball. 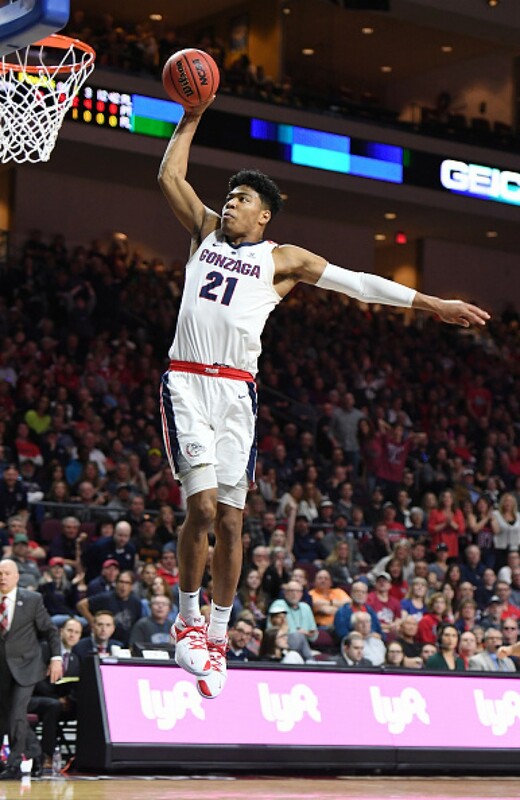 The 21-year-old Gonzaga University junior was presented with the award by hall of famer Erving at ESPN's College Basketball Awards at the Novo Theater in Los Angeles. This season, Hachimura averaged 19.7 points and 6.5 rebounds per game, shooting 59.1 percent from the field. He helped the No. 1-ranked Gonzaga reach the Elite 8 at the NCAA tournament before the team was knocked out by Texas Tech. He won West Coast Conference and District IX Player of the Year honors this season and was also named first-team All-American by both the U.S. Basketball Writers Association and the National Association of Basketball Coaches. The 2.03-meter forward, born in Toyama Prefecture to a Japanese mother and Beninese father, is considered among the top prospects likely to make themselves available in the 2019 NBA draft. If he declares as expected and is selected, Hachimura will become the first Japanese player to be drafted into the world's premier league.